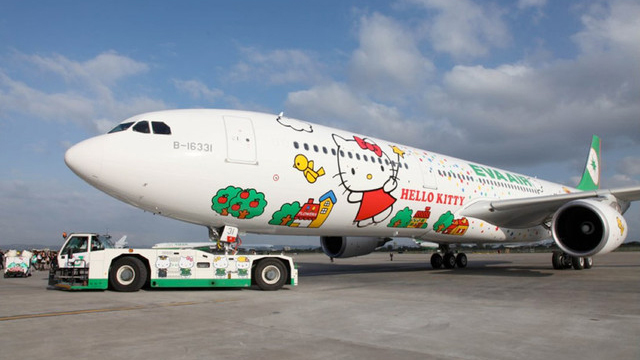 Did You Know You Could Fly in a Hello Kitty Airplane? Time to book your cutest flight ever! (SPOT.ph) You probably collected a few Hello Kitty toys when you were younger. You may have also already eaten a meal designed in her likeness. You might have worn cute, printed shoes or even put on some of her makeup. 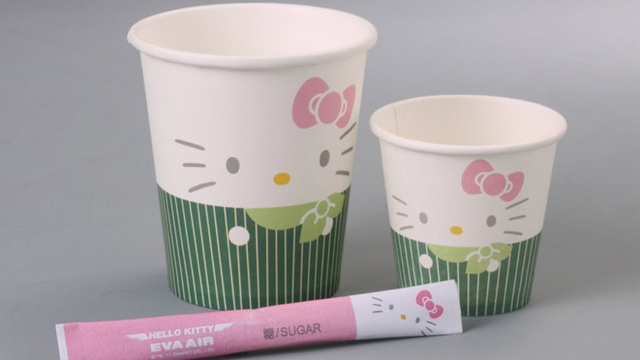 But here’s another thing to add to your Hello Kitty bucket list: Ride on an airplane with the adorable character just about everywhere. Nope, not just on the outside of the plane—Every. Where. 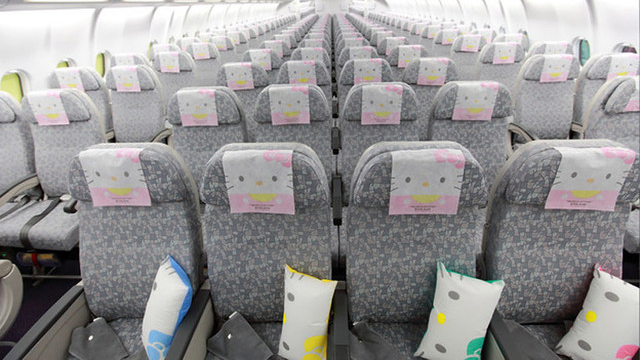 The Hello Kitty fleet from the Taiwan-based airline first took to the skies back in 2005 until 2008. They brought it back in 2011 and it now comes with a special check-in counter at the Taipei Airport. 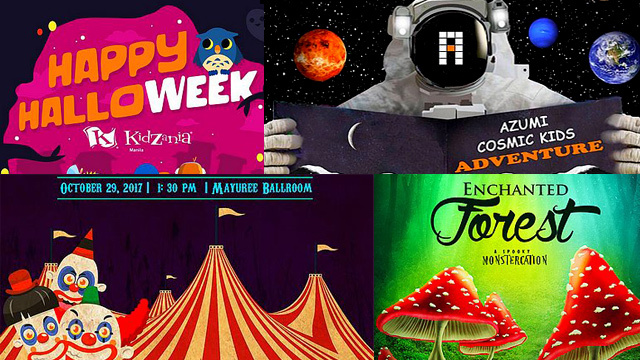 Now you have even more reasons to visit visa-free Taiwan! 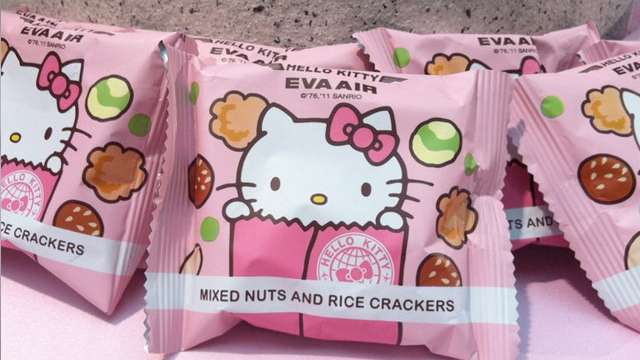 Not only is Hello Kitty’s face on the headrest and pillows of your seat, but the snacks and meals come in Hello Kitty packaging and trays, too! 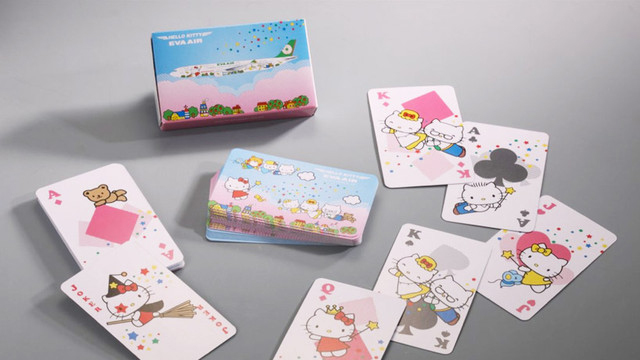 Your baggage gets a cute bag tag and you can play with an adorable deck of cards when your flight is just too long. Even the toilet paper has Hello Kitty prints! 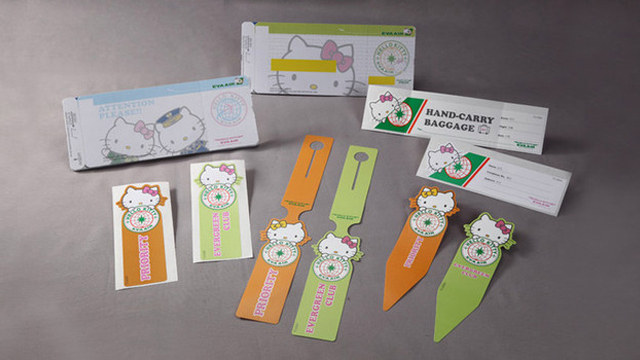 You can book your own Hello Kitty flight from Manila or Cebu. 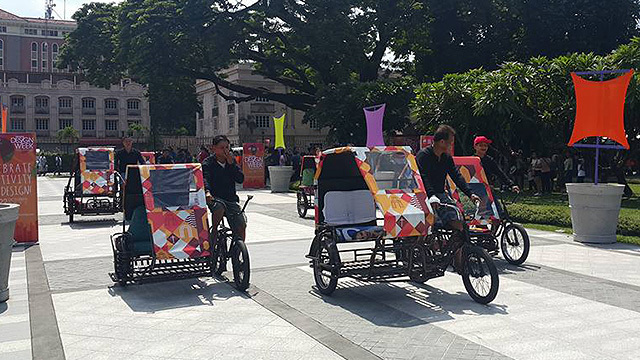 They have a lot of other destinations around Asia, North America, and Europe, too. For more information, visit Eva Kitty.